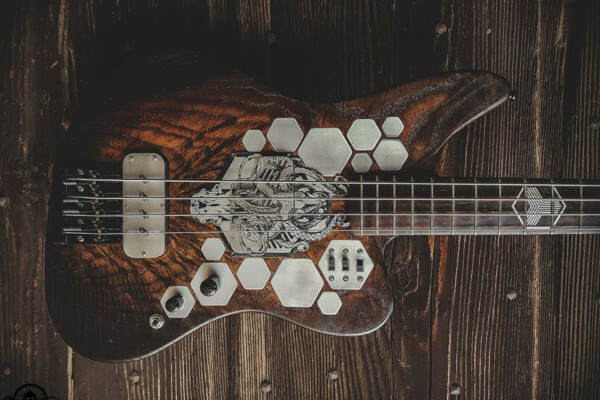 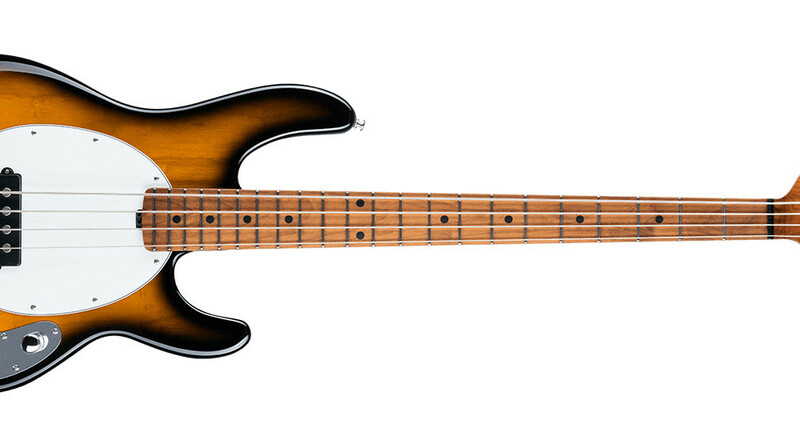 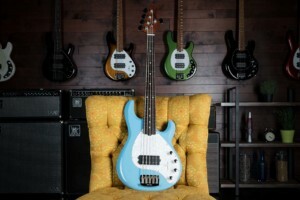 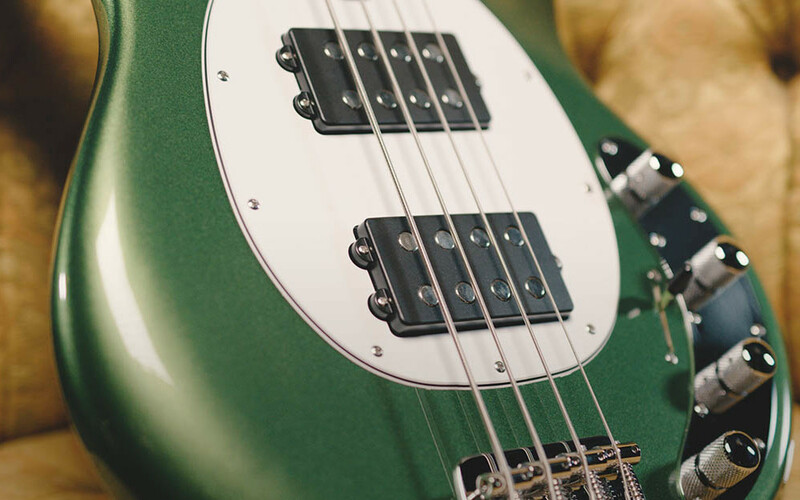 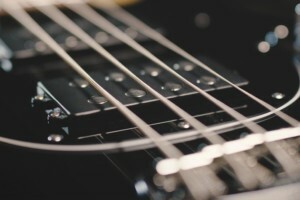 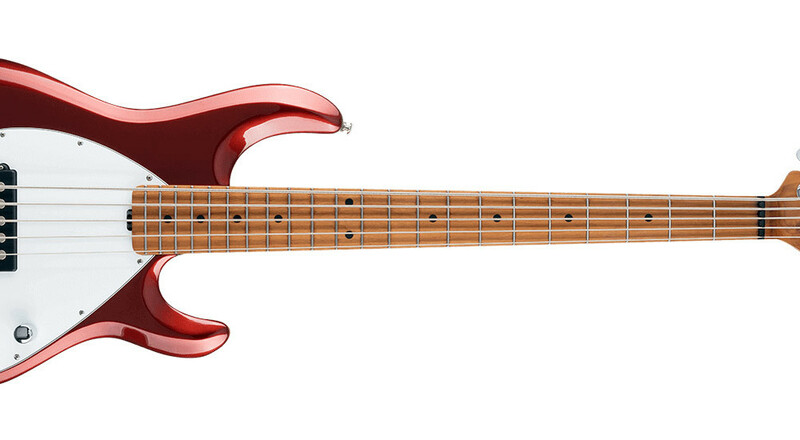 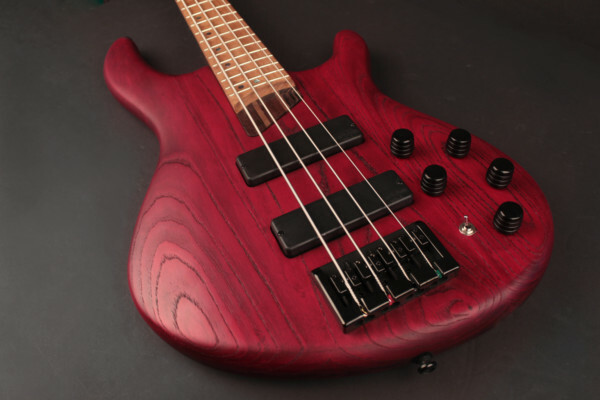 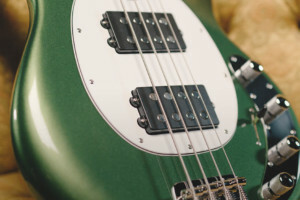 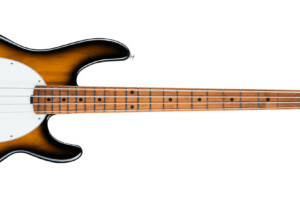 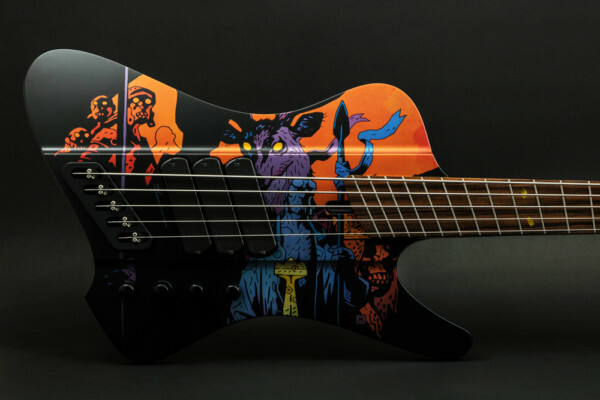 Earlier this year, Ernie Ball Music Man announced they were revamping their flagship Stingray bass. 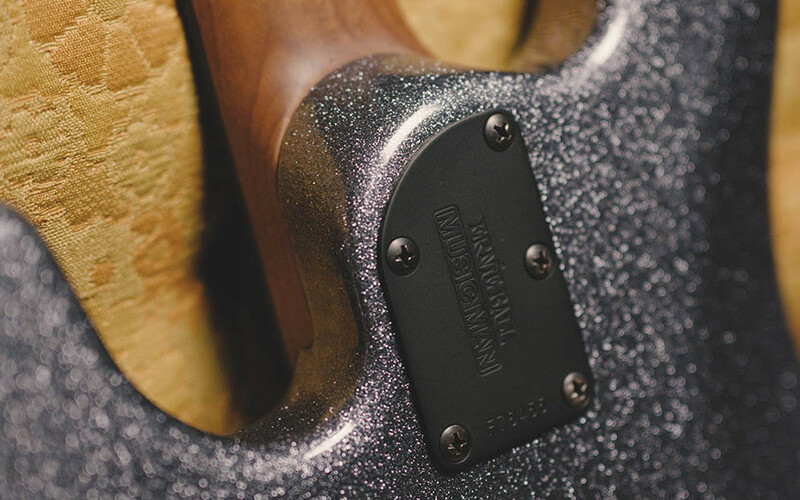 Now the Stingray Special is shipping. 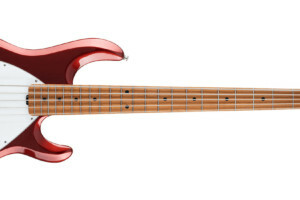 The model, which was originally released in 1976, has been reimagined with a host of new features while retaining its identity. 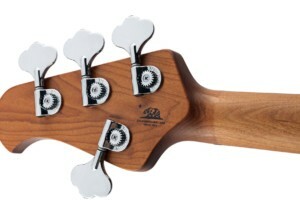 The body has been contoured and the neck joint has been sculpted for improved access to the upper register, which has an extra fret now thanks to a five-bolt neck. 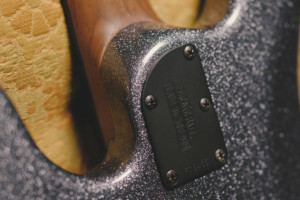 Its hardware has been reengineered to be more lightweight, while the electronics have gotten some love, too. The Ernie Ball Music Man StingRay Special Bass is available now in four and five-string versions with prices ranging from $1,999 to $2,199.